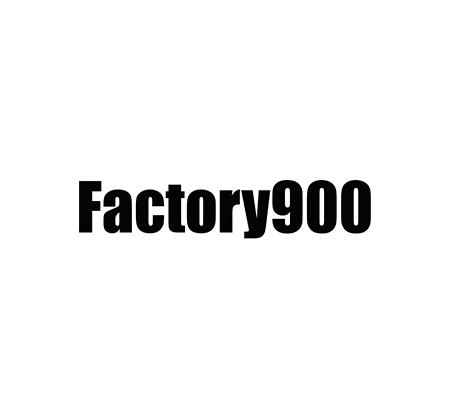 Factory900 refers to the number “900”, the number originally designated to our factory! We are the “factory”! Our technology in acetate eyewear has been developed over 75 years, and we have established our own unique technology – unlike any other in the World. Thus, we continue to create our own high quality, bespoke hand-made products. We always want to know the future eyewear. Furthermore, we strive to seek innovation. More new ideas. More new style… More than something new! This is the Philosophy of Factory900. 3D Modeling eyewear. Sheet plastic eyewear. Retro and Future eyewear.